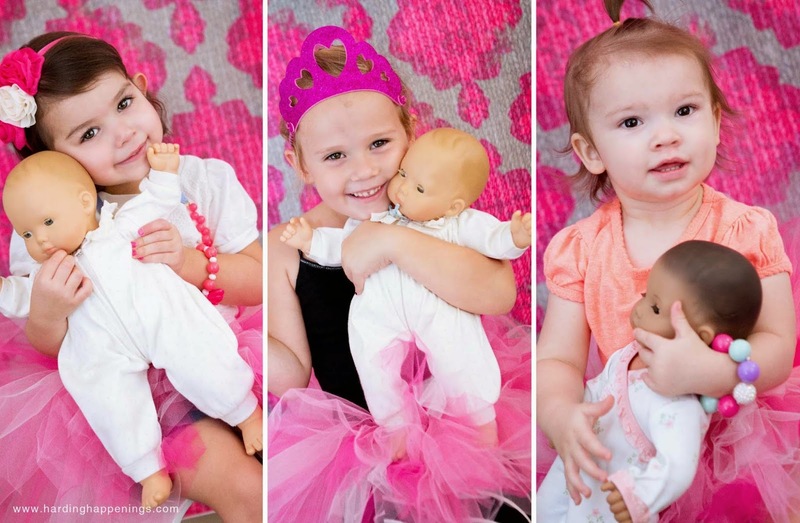 A while back I hosted an American Girl + Bitty Baby Playdate for Reegan and her little gal pals. We had an amazing time! 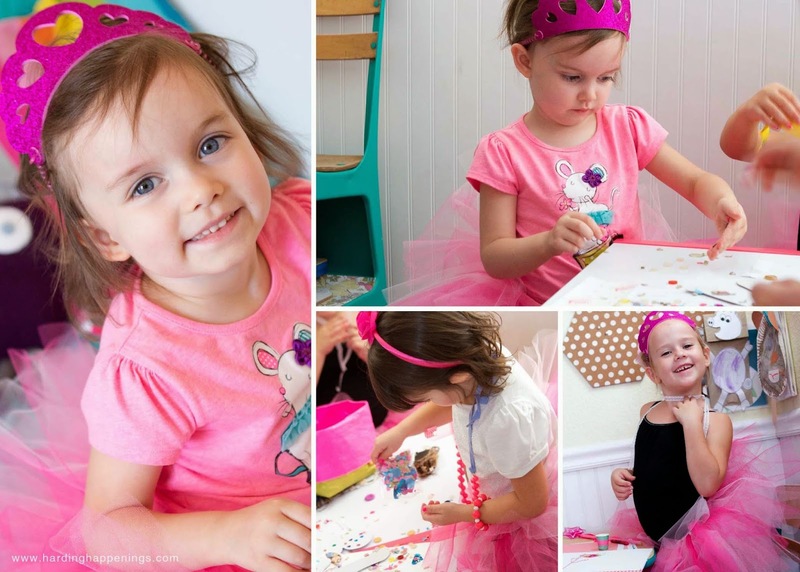 We snacked and crafted and played and took pictures and had some girl time...it sounds like a perfect time to me no matter the age. 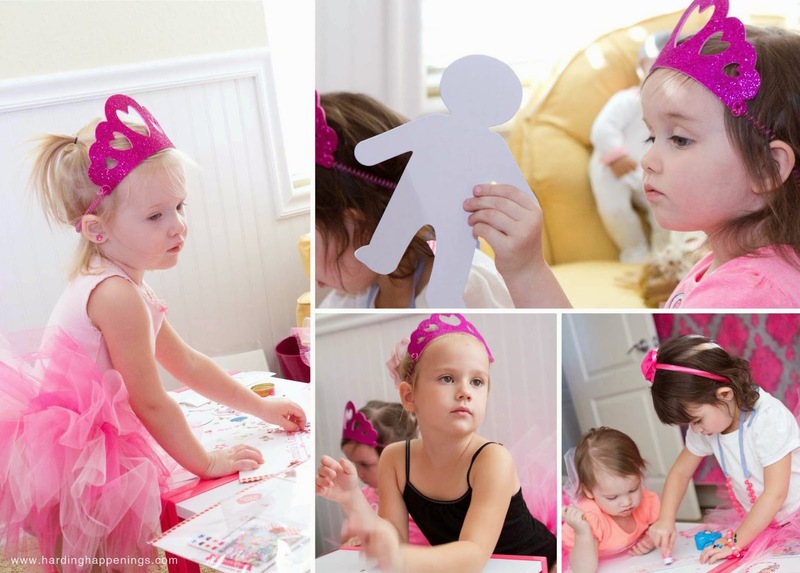 What girly event and play date would be complete without confetti and LOTS of it!? We used The Confetti Bar for our event. Can we talk about how AMAZING these confetti creations are?! 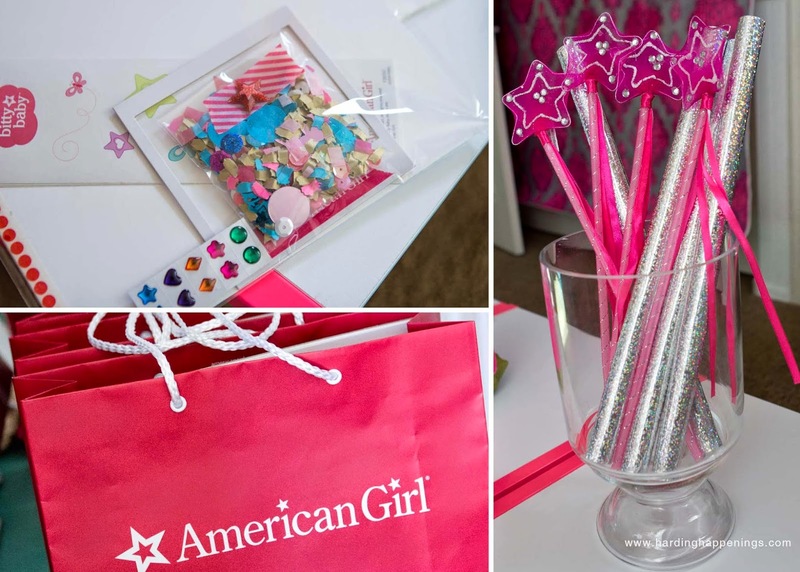 Confetti mixalogist Jess will make your confetti dream come true! 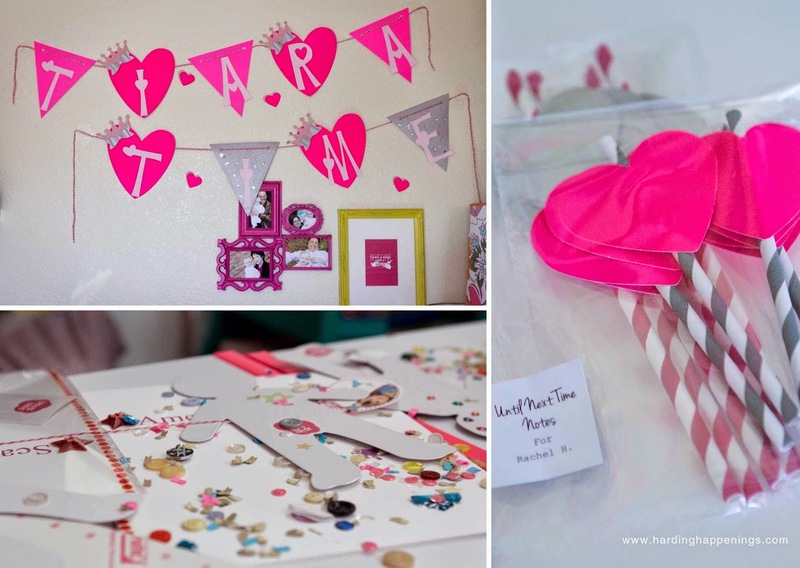 She has an online shop that you will just drool over...she even can customize confetti for your event + company + brand + etc. Ariel of Until Next Time Notes provided us with some amazing paper goods. Hello cute banner and paper straws!!!!! 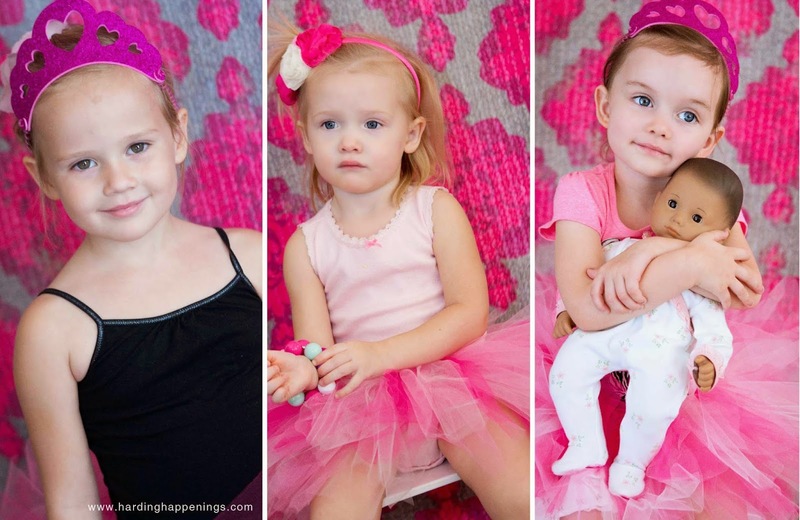 The lil gals couldn't get enough of all the pink pretties that day! I totally had to purchase some doll size cups and plates for the event. I.Just.Can't! With this cuteness! 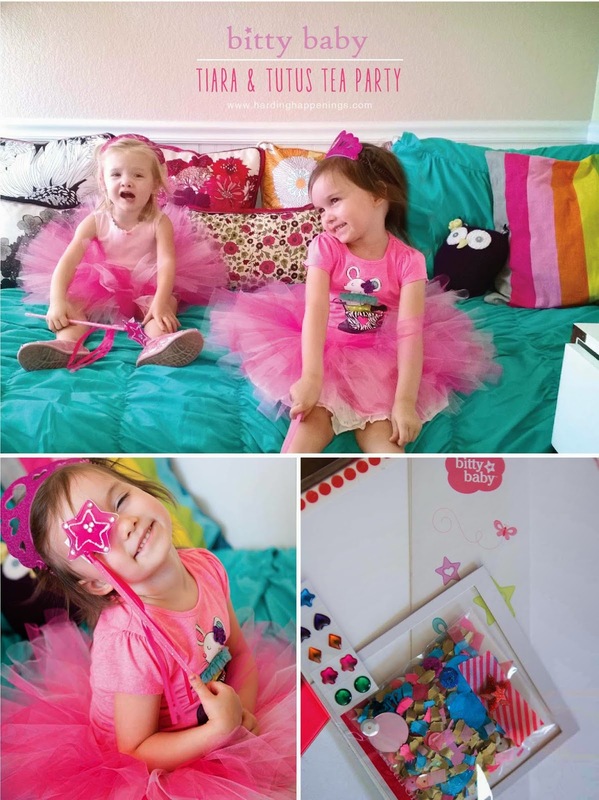 And once I knew we were having this day for the girls I HAD to have paper dolls and coloring books customized and ready! 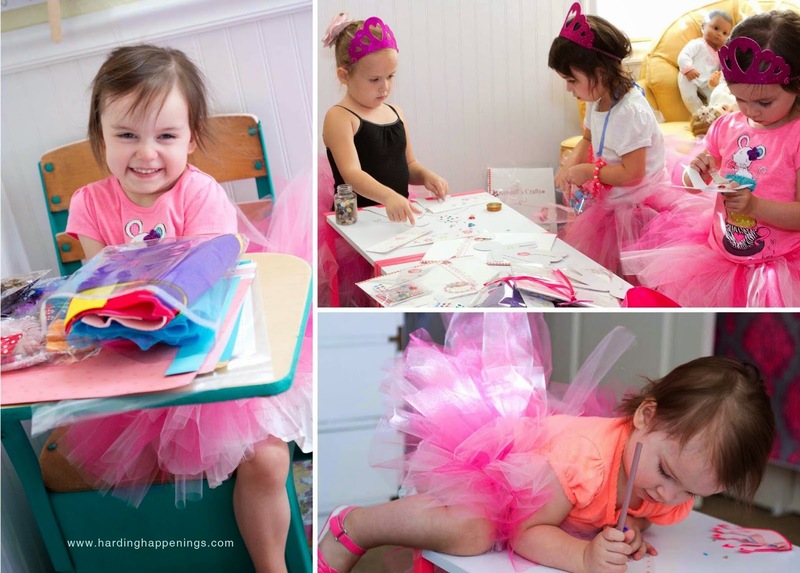 Super messy activities but oh so worth it! We just had a lovely day! I want to do this again very soon! 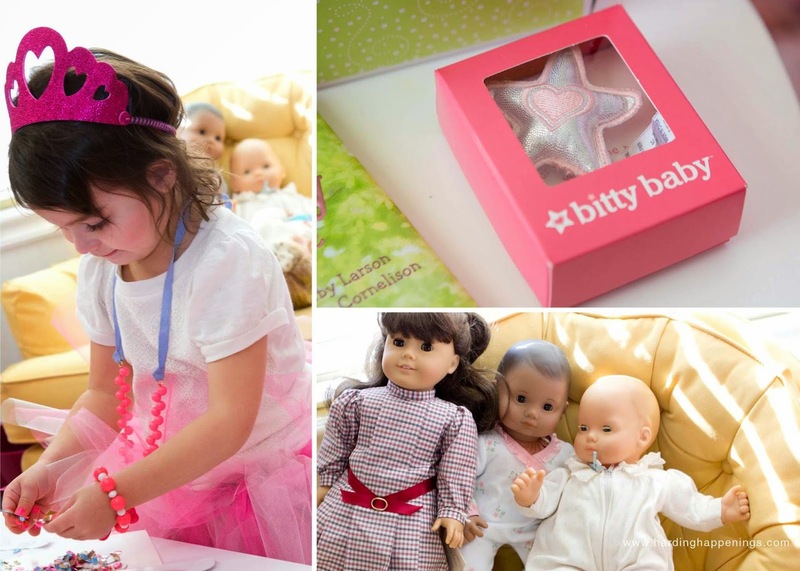 What do you think of our American Girl Bitty Baby Playdate?! 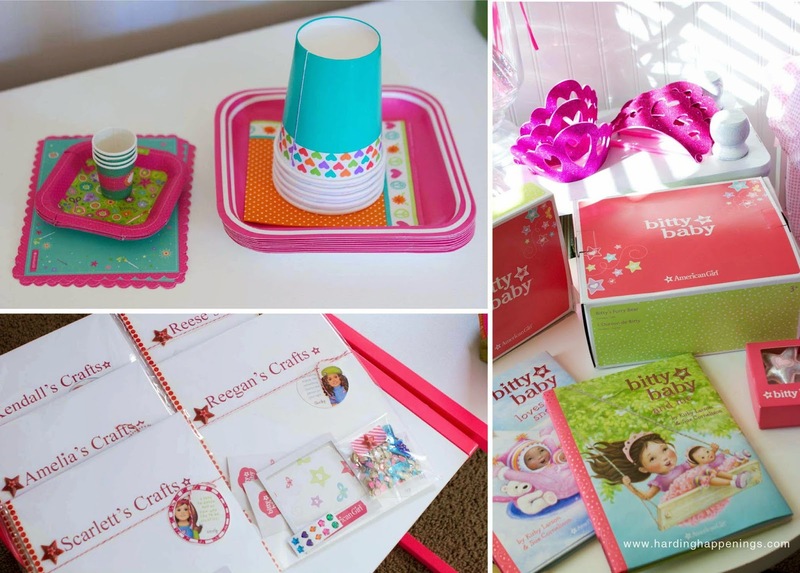 Bitty Baby Doll and Favor bags provided by American Doll and House Party but my opinions are my own and I'm CRAZY for this Product/Brand/Company! Thank you to all the other vendors (linked) that provided items for this event. It was one these angels won't forget any time soon! 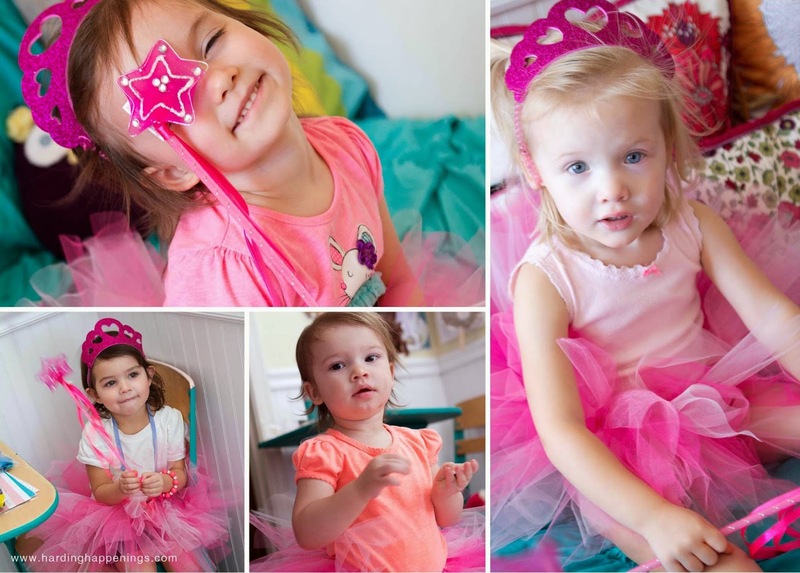 Love this party - looks like the little ladies had such a blast.